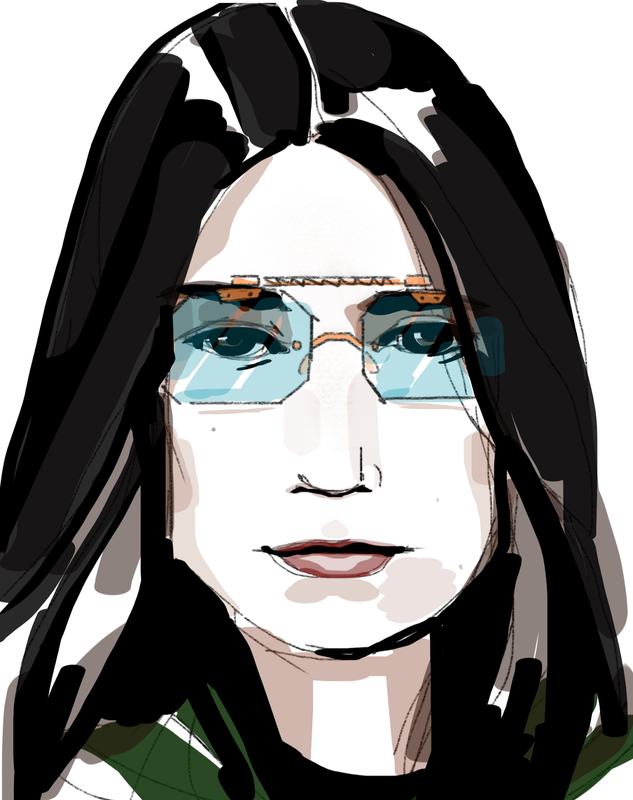 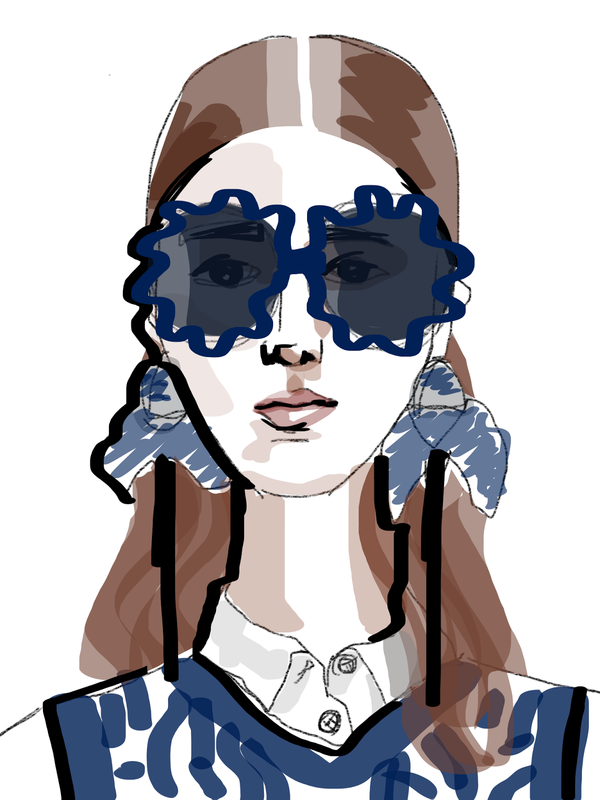 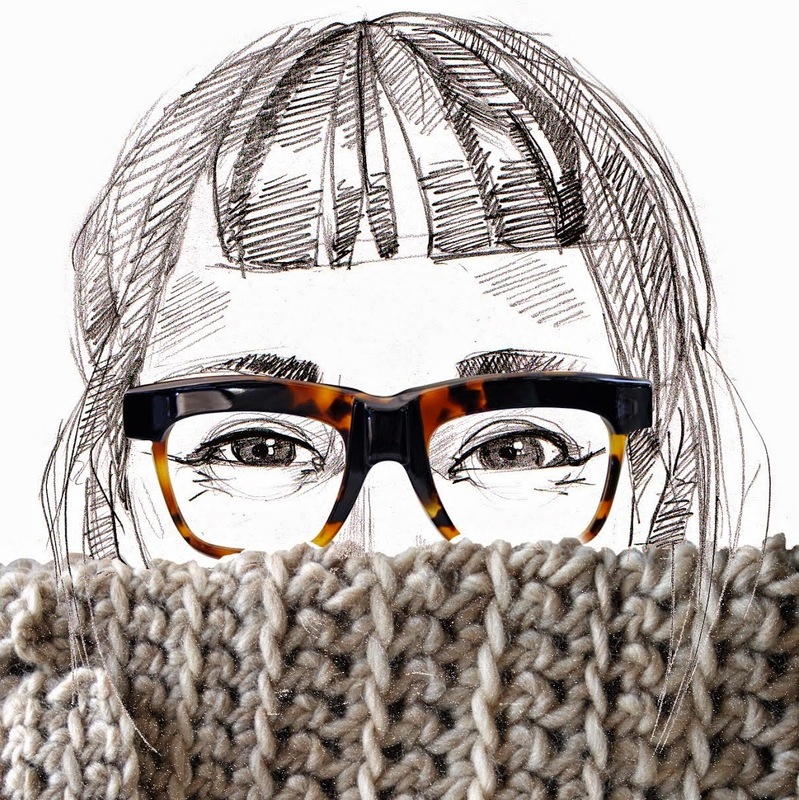 Here is something I had never seen before, which is saying a lot when it comes to eyewear as most new things are not so new and had already been invented a couple of times before. 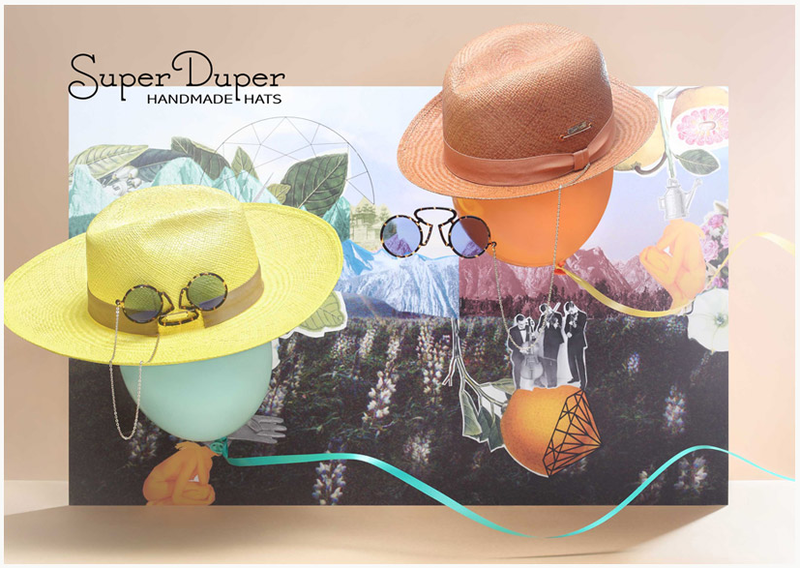 In a sunhat trend already spotted some time ago, Super Duper (hat makers extraordinaire!) 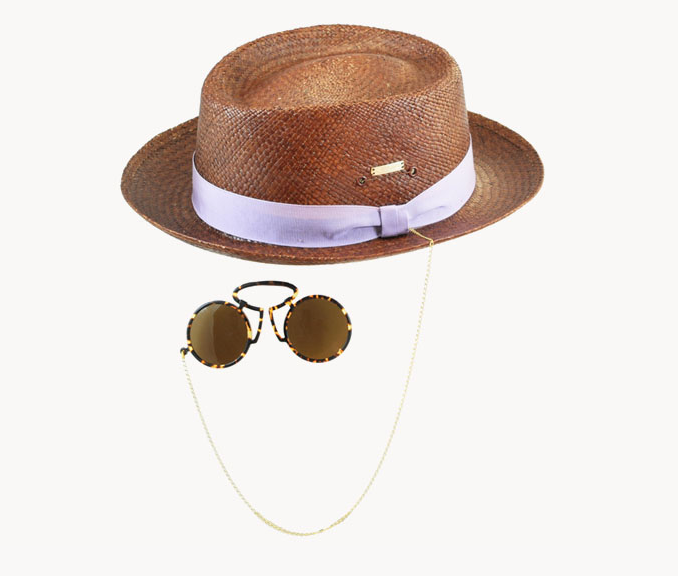 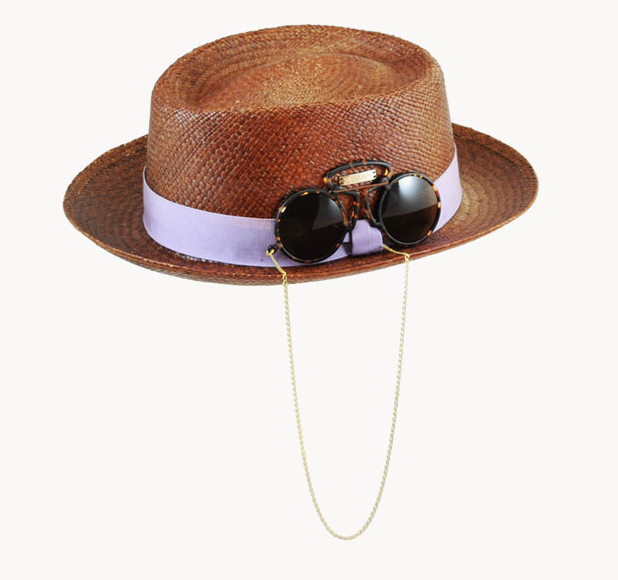 managed to combine straw-hats and sunglasses, or 19th century style pince-nez to use the correct term!